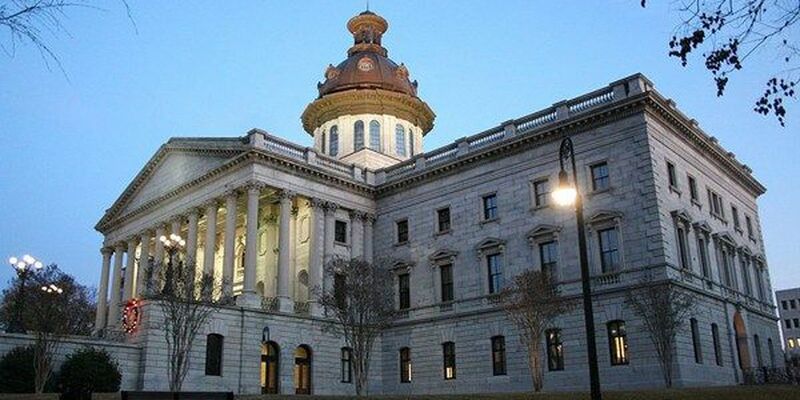 COLUMBIA, SC (WIS) - Lawmakers at the South Carolina State House have begun their debate over a proposed budget plan. The House of Representatives spent 6 hours going over hundreds of sections of the budget. Lawmakers decided to carry over 28 sections that had amendments to Tuesday. They will debate and vote on these amendments Tuesday. The first draft of this year’s budget is set aside about $159 million dollars for a 4% pay raise for teachers. An additional $40 million for new voting machines. One of the big topics of debate will be state employee salaries. The budget, as it stands, would raise salaries of employees making less than $100,000 a year by 2%. The House will be reconvening at 9:30 to continue the budget debate on Tuesday.